Added option to automatically lower weather intensity setting to lowest setting when Jaina is engaged, and change it back on end of combat with her. Added icon marking and icon yells and icon warnings for avalanche to Jaina, by user request. Fixed bug where range check would play the warning sound during reverse range check function when player is GOOD. Fixed bug where reverse range check on grong would expect you to keep 2 players near you (besides yourself) instead of counting yourself as one of 2 and only expecting 1 additional player near you. 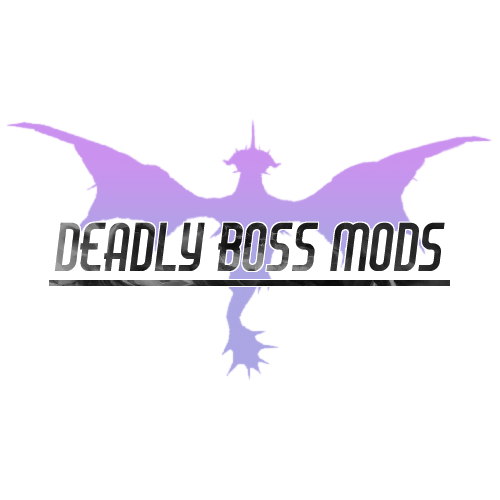 Re-arranged modules to be in line with Season 4 with correct bosses under correct ranks.